In Germany, Apple Inc. managed to secure a win for a $2.2 billion (1.57 billion euro) lawsuit dismissal that was concerned with technology that’s used for deciding the priority of calls on the mobile networks. As affirmed by IPCom GmbH & Co KG, Apple Inc. wasn’t found guilty of infringing two patents according to the ruling made by a Manheim court. However, no reasoning was provided for making the said decision. In similar news, HTC Corp was also able to win a dismissal of a related IPCom claim regarding one of its own patents. These rulings are nothing less than a blow to IPCom. IPCom has sued makers of mobile phones for the patents that it acquired in 2007 from Robert Bosch GmbH. The centerpiece of the company’s portfolio includes the ‘100’ series patents, which are applicable to the methods used for helping to place emergency phone calls. No products are made by IPCom and it is simply one member of the group of firms that generate revenue by licensing its patents and filing lawsuits. Therefore, it is not a surprise that they have earned the moniker of ‘patent trolls’ from the companies they have targeted. 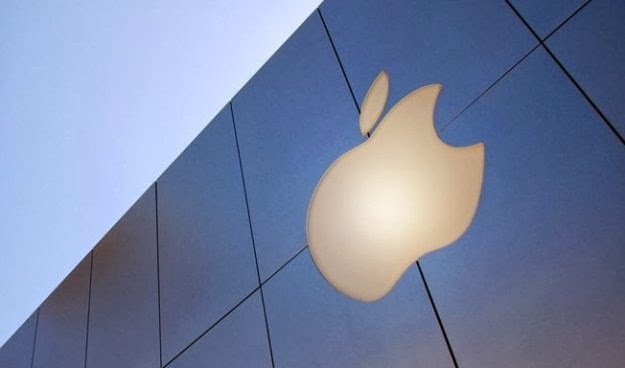 A total of 19 companies and associations had petitioned the European Union through a letter in this week for weakening the ability of non-manufacturers to win injunctions in intellectual-property cases and Apple Inc. was one of them. According the HTC’s attorney, the story of IPCom has finally come to an end with this ruling. In the case against Apple, the European patent that was termed ‘100 A’ by IPCom was simply struck down by the European Patent Office 2012 after it had been contested by HTC, Nokia, Apple, Vodafone Group Plc and Ericsson AB. A rehearing had been granted to IPCom when they had made an appeal. Last month, when the European Patent Office had narrowed its scope, they had upheld the intellectual property. The managing director of IPCom, Bernhard Frohwitter said in response to the hearing that they would file an appeal. He said that the firm was surprised at this dismissal because this court, along with several others in the UK and Germany had found a number of infringements of the 100 A patent. Earlier this month, in a hearing of the Apple case, it had been stated by the presiding judge that a fresh examination was required because of the new wordings of the patent due to which the judges may have to deviate from the ruling in 2011, meaning that Nokia would be liable as there was a different scope of the patent. In a different ruling, but part of the IPCom case made against HTC Corp based in Taiwan, the court said that a newly introduced argument by the German company would be reviewed separately. It is argued by IPCom that its technology is being used by device makers and phone companies in the 3G Wireless standard. The $2.2 billion was just for the iPhone and a sum for the iPad hadn’t been specified as yet.